By clicking on this post you have taken the initial step in starting your own money making blog. 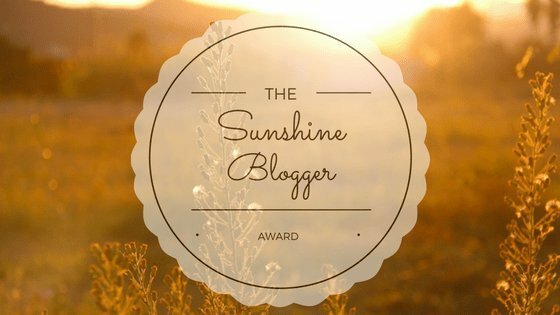 Blogging for money can be rewarding, as well as, challenging. If you follow this post you will be up and running in as little as 15 minutes and I will elevate some of the challenges I encountered on my journey to be a money making blogger. Witte’s World Blog contains affiliate links. If you make a purchase through these links, I will earn a commission at no extra cost to you. Thanks for reading! I love blogging! When I joined Bluehost I had no idea what I was doing. I spent a lot of time watching Youtube videos and searching Google for answers. I made a lot of mistakes and some of those mistakes were blessings in disguise, but time wasting. 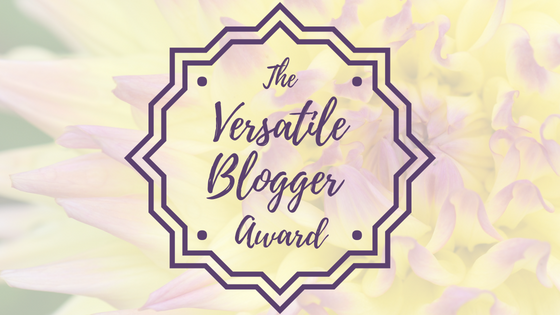 Yes, there are still times I get flustered, but I know blogging as a business is a goal I can achieve. I will be perfectly honest, blogging is not an instant money-maker, it takes a lot of time and patience, but eventually you will be like me and making money, while doing what you love. First of all, if you want to start a blog to just to share travel, crafts, recipes with family and friends, I suggest you use a free WordPress.com blog. This will be the perfect platform for sharing. However, if you want to make some money with your blog you will need to be able to reach a larger audience on a self-hosted site. 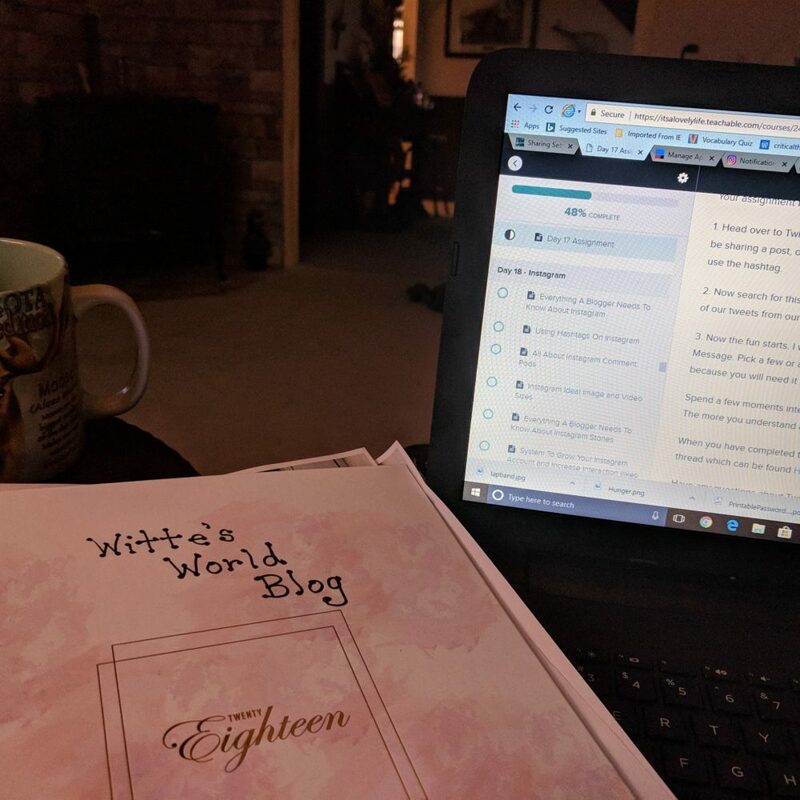 Remember – Your blog is a work in progress! You can always change what you don’t like! In order to start your own money making blog, you will need to be on a self-hosted WordPress.org Platform. This sounds really technical, but it really is not. 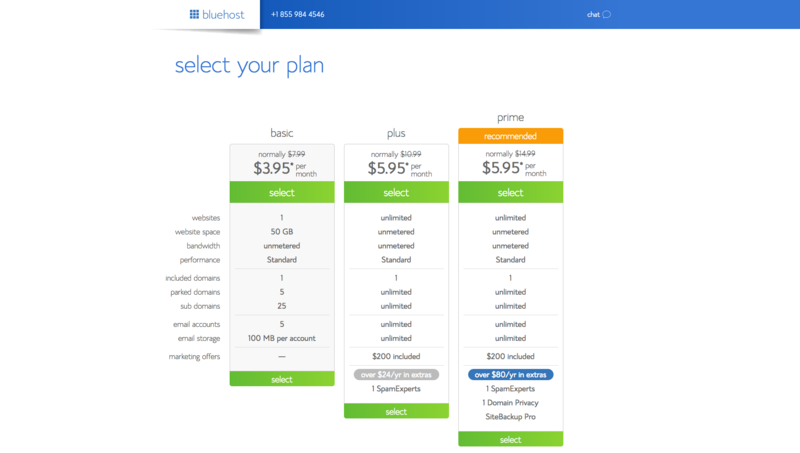 I recommend Bluehost because they are the biggest in the business. Bluehost has over 2,000,000 websites on their servers and they have the most amazing support team 24/7. I personally have used their support on several occasions and I can honestly say their online support staff are friendly, quick, and knowledgeable. Bluehost is really the only way to go, especially if you are new to the blogging world. In fact, you can use them to search for a great domain name and then register it for free! YES a FREE Domain Name! Start by clicking the “Get Started” Now button. Once you have clicked the Get Started Button you will be taken to a Select Your Plan page. Since you are new to blogging, I suggest you sign up for the basic plan. You can always upgrade later, when needed. It is time to choose your domain name, how exciting! With Bluehost obtaining your domain name is easy. If you already have a domain name use the box to the right and enter your domain name. If you don’t have a domain name already, use the box on the left to help you choose one. Take your time! I suggest a short domain name, something catchy that explains your niche, and is ,com. Once you enter your idea for a domain name, a list of the domain names that match yours will come up. If yours is available it will show on the list as available (see diagram below). If it is not available, it will give you ideas of different spellings and different DOTs (,net, .org, etc…). IMPORTANT: Before you accept a domain name go to all the social media platforms and search to see check to make sure the name is available on all the social media platforms you plan on using for your blog. It makes your name more recognizable to your subscribers. 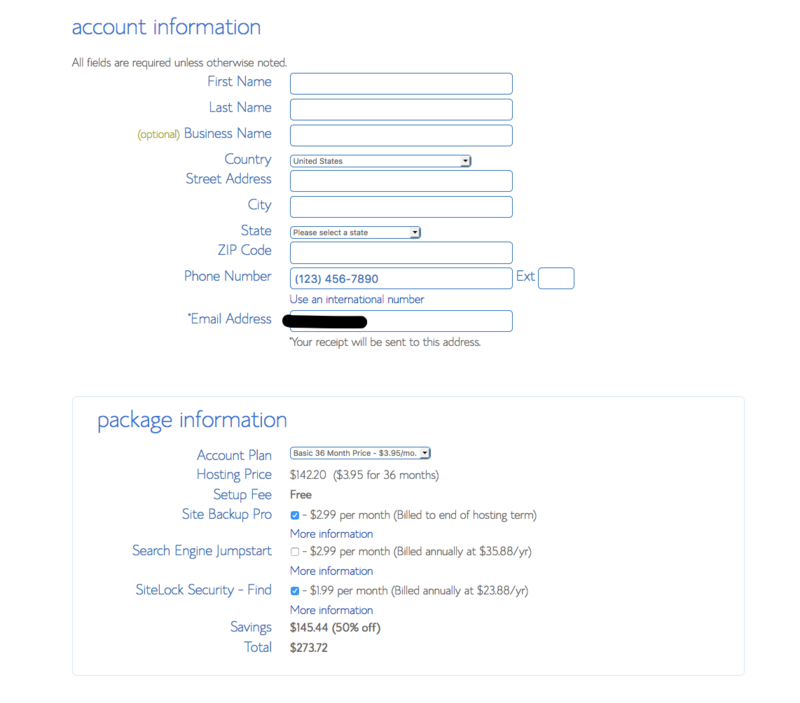 For your account plan, you can choose basic hosting plans for 12, 24, or 36 months. The above is only an example and the prices will vary depending on when you join and the options you choose. Right now you can join for $3.95 if you click the link below. I recommend you go with the 12-month plan. View all the checked boxes and uncheck any unnecessary options. You may not need all of these options. Again, you can always add them later if needed or add a plugin. Congratulations! You have Joined Bluehost! 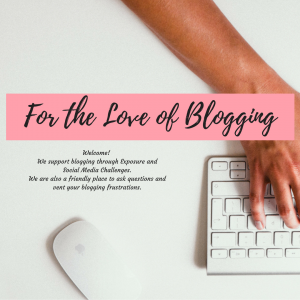 Now it is time to set you your Blog! After your account is secured, it’s time to get WordPress up and running. WordPress is one of the world’s largest publishing platforms. 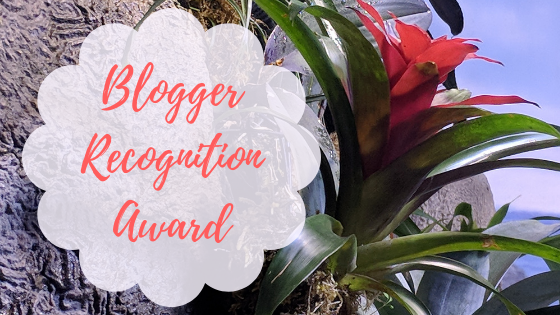 It’s immense, it’s easy, it’s used by multi-million dollar publishers like CNN and People magazine, and nearly every blogger I know uses it, which means there are lots of professionals out there to help you out if anything goes wrong. Downloading WordPress may sound difficult, but it is actually really easy through Bluehost! 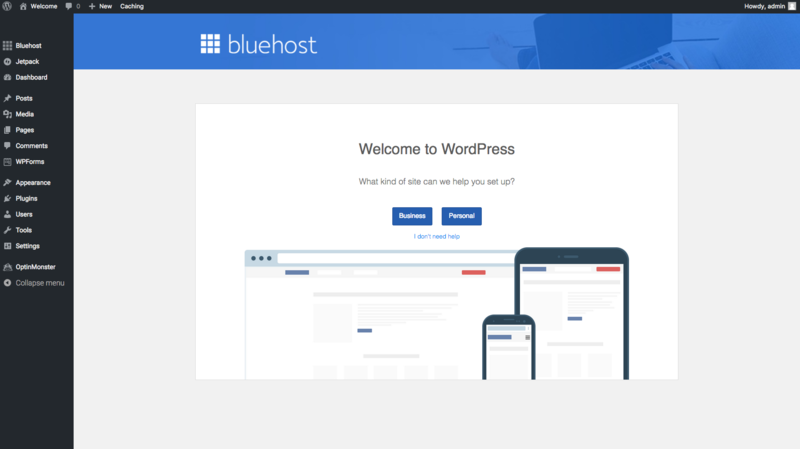 Bluehost offers easy one-click WordPress installation. Find the Website section and select Install WordPress. Choose the domain name to install it to. In the field next to the domain, you can enter a subfolder such as ‘blog’ or leave it blank if you want the site’s main page to be the blog. Click through and it will take you through a simple installation process. When it asks you where you’d like to install it, choose your domain (http://www.yourdomainname.com). Once you install WordPress, it will tell you where to log in (usually www.yourdomainname.com/wp-admin) and your name and password. From that page, you’ll be able to log in to your WordPress dashboard. Think of WordPress as a blank canvas — plugins are add-ons that make your blog functional. The vast majority are free. Yet, some may ask for a donations. Then, some are considered premium plugins that charge one time, yearly, or monthly fees. 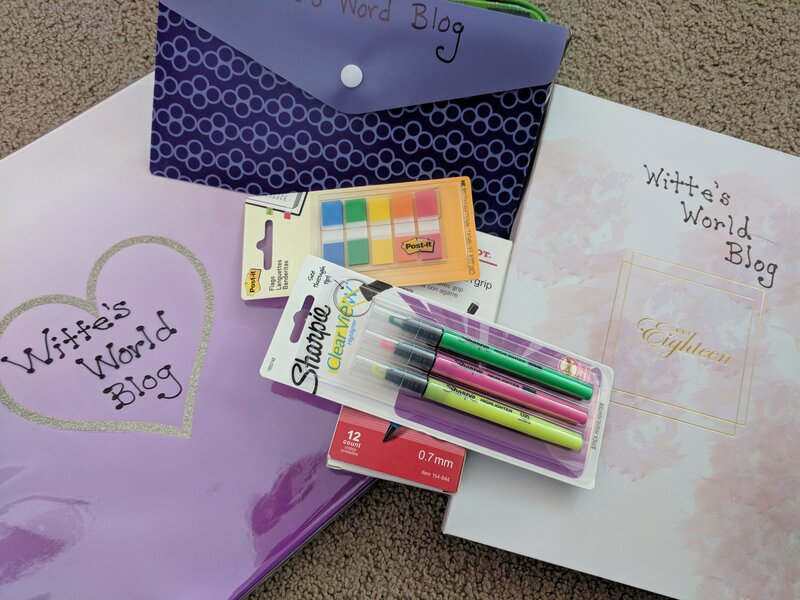 Now you are ready to actually start your blog! You will need to choose a theme for your blog. Choose a theme. Themes determine the style and layout of your content. Update your Title and Tagline. This information will appear in your browser and display on Internet search engine results. Choose a blog or static page for your homepage. Decide if you want special content or a series of your blog posts on your homepage. You’ll also learn about templates to control the layouts of your page. Create a custom menu to help users navigate your site. If you don’t want to show every page on your site navigation, you’ll learn how to customize your menu. Activate social sharing buttons. Great content generates great word-of-mouth referrals. Make it easy for readers to share you content on social networks. 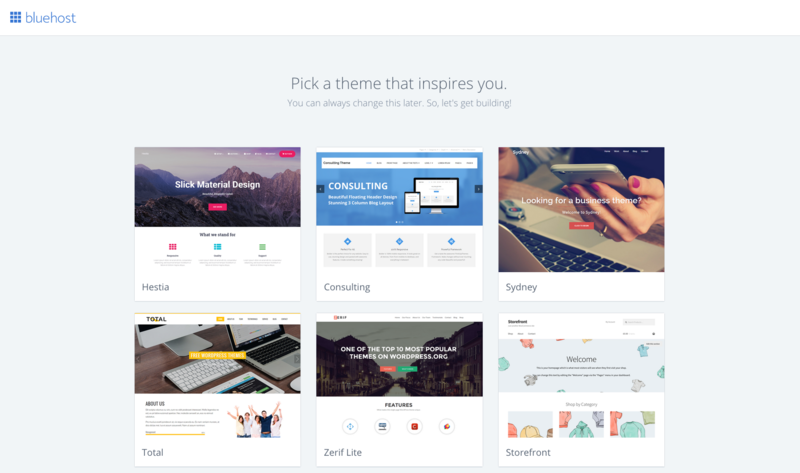 You can choose one of the hundreds of free themes or buy one of the thousands. I use a free one and it works fine for me, but you might like more options. Once you choose your theme, you will be prompted to start building! You can always change your theme and integrate what you have already completed, but BEWARE some of your content may not be an option on your new theme and will disappear. This is where your will name your blog and add a tagline to catch people’s attention. You will want this to be uniform throughout your site. Take your time and create a tagline that uses keyword to be picked up by search engines (SEO = search engine optimization is a whole new set of lessons!). Go to your administration page, and to the left on the sidebar choose Settings>General and fill in the information. From Bluehost Administration click on Settings> Reading and choose the way you want your blog to appear. Bluehost will automatically default to a blog view. With this view your most recent blog posts will appear. On the same screen you can decide how you want your posts to appear. A static page is generally used by businesses. To read more about this click here. Disclosure Page – ( to see mine click here) Important if you plan on having ads on your site. Some Affiliates require this and other disclosures on your site. Be sure to read all the terms to the agreements before you post any ads. Work With Us Page – (to see mine click here) Important if you want to attract sponsors and affiliates. Comment Policy – (to see mine click here) Notifies users on your comment rules. Once you create the pages you will need to go to Bluehost Administration on the left sidebar click >Appearance > Menus and add the pages to your menu. You should also add a Home to your menu, this will bring them back to your home page from anywhere in your blog. Create this by creating a custom link. When you have your menu setup your theme will choose where this is placed on your blog. Setting up automatic sharing with your social media. Go to the Bluehost administration page, at top of sidebar click >Jetpack scroll to find the Sharing buttons section on this page and activate this option. Once you activate the option, click>connect your social media accounts. This is where you will link all the social media accounts you want to send all your blog posts when they are published on your blog. If you complete this step your post will automatically be shared to your social media accounts. Setting up social media sharing to your posts allows the visitor to share your post on their social media. Go to the Bluehost administration page, click> Jetpack at the top of the sidebar once on Jetpack scroll until you find the adding sharing buttons to your posts and activate this feature. Then click>configure your sharing buttons. Add any social media buttons you would like visitors to click on to share your posts. At this point, play around with Jetpack until you have added all the features you would like on your blog. 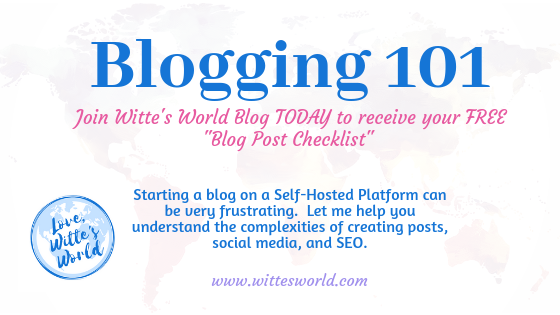 At this point it is time to start setting up your blog depending on the theme you chose. I literally set up my blog through you-tube videos and just playing around with different ideas. I highly suggest this book, it has helped me immensely! When you are satisfied with your blog and how it looks, you have added about 3-5 quality posts you are ready to launch! 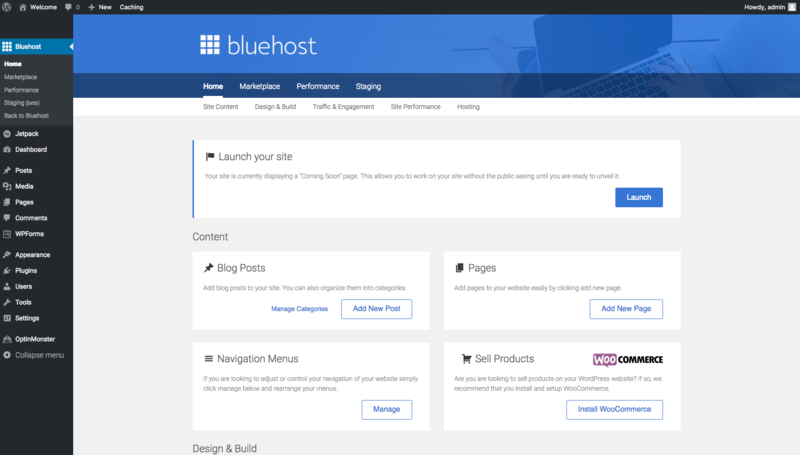 Go to Bluehost administration page, click>Bluehost find the Launch Button and click>Launch! You are now LIVE and everyone can see your Blog! You can build your blog for as long as you like, but once you hit the launch button, it is live and the world can see your blog. I did not realize this when I set up my blog. I also enrolled in this 30 Day Blogging Fast Track course! 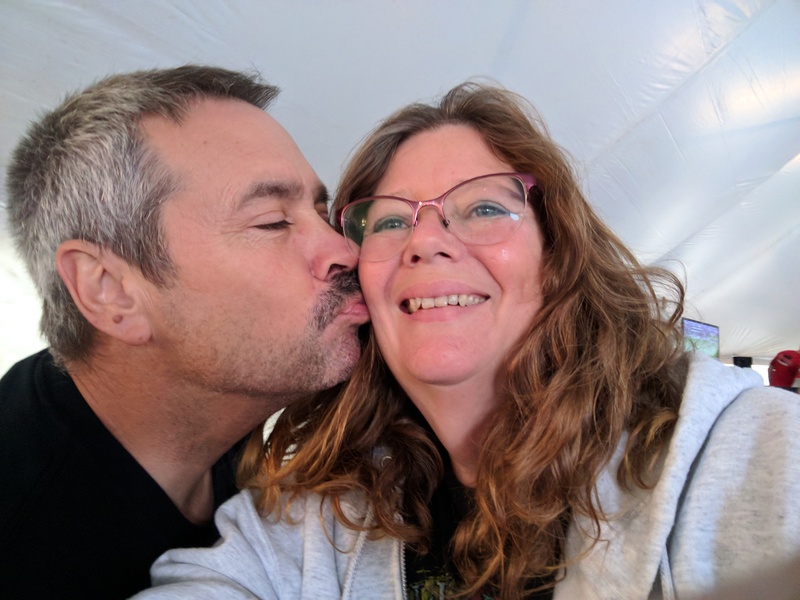 It was amazing with not only learning about how to set up affiliate ads and sponsored posts, you get connected with so many new bloggers, like yourself, to help you get started! If you need help, please feel free to leave me a comment and I will be glad to answer any questions. If I don’t know the answer, I will lead you in the direction you need to go to get the answer. Also, if you haven’t already subscribed to my blog, I would appreciate if you would do it now! You are welcome! Let me know if you have any questions.